Including a look ahead to the Worlds. 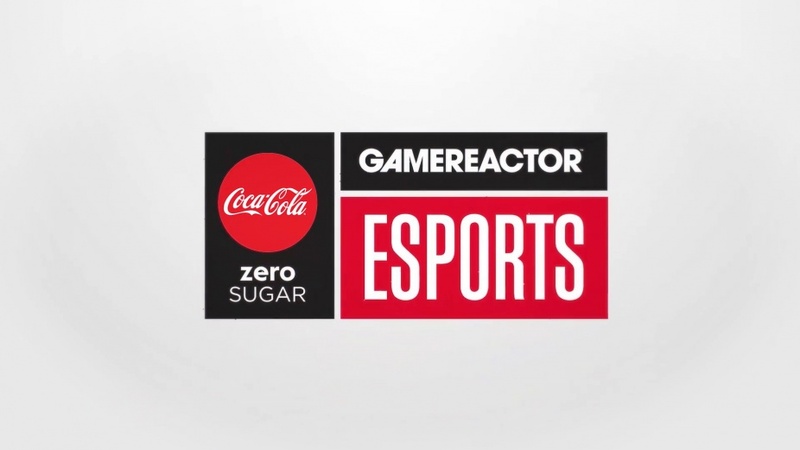 Each week we bring you your fix of esports news and results via our Weekly Esports Round-up show with Coca-Cola Zero Sugar, and now we're back with another episode packed with the good stuff for fans of League of Legends, FIFA, Fortnite, and more. We've got some exciting FIFA tournaments to talk to you about, our usual look at some nice hardware, and League of Legends coach Nicholas 'NicoThePico' Korsgård gives his predictions for the World Championships, so don't miss it.